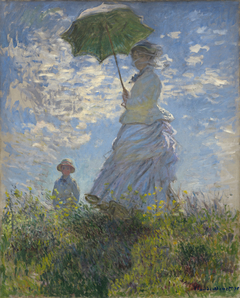 Impressionism is a 19th century art movement, which has its origins in France. 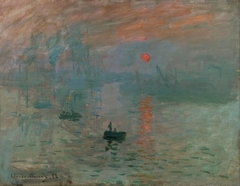 The term itself has come up from a review of Monet's painting, Impression, Soleil Levant (1872). 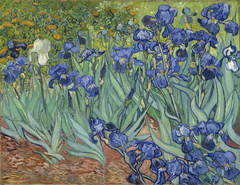 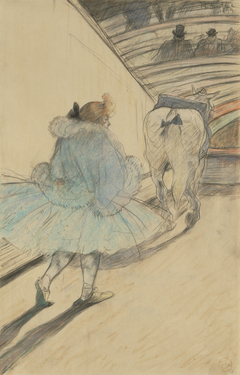 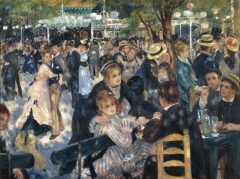 Impressionism challenged and revolutionised the established art until that time. 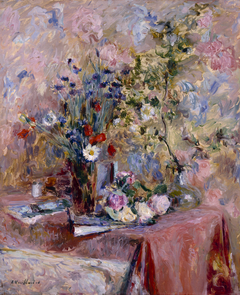 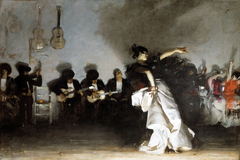 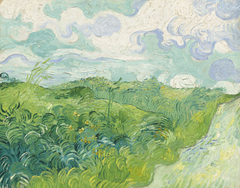 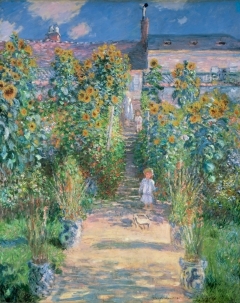 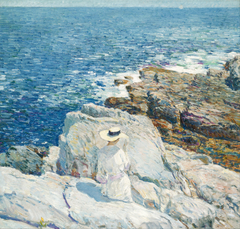 Although Impressionists may have been critically received at the beginning, their revolutionary techniques provide a source of inspiration for many painters until nowadays. 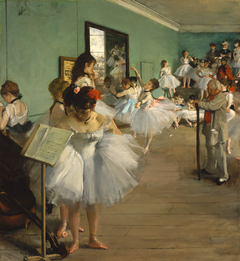 The French originated art movement had an impact not only in visual arts, but also in music and literature. 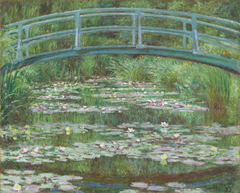 Explore the Impressionist Movement by starting from What is Impressionism. 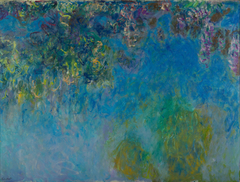 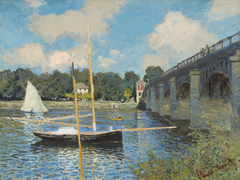 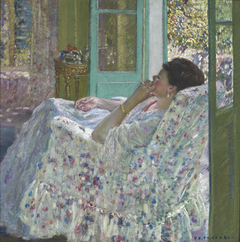 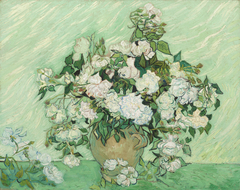 Browse our curated list of artworks from reknowned impressionist painters such as Claude Monet, Renoir and others.